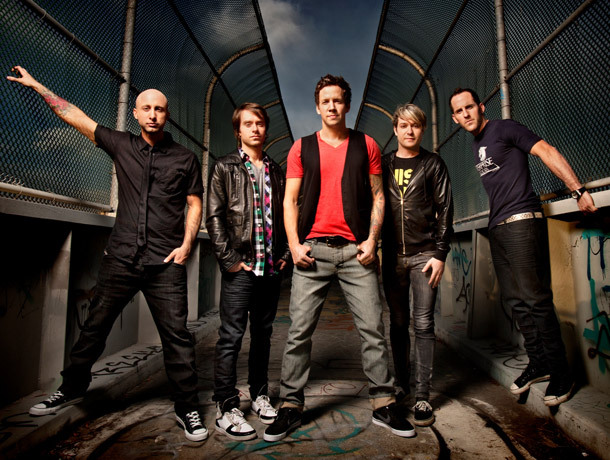 Simple Plan frontman Pierre Bouvier announced today that he’s writing new music with All Time Low's Alex Gaskarth and Blink-182’s Mark Hoppus. Hoppus would eventually confirm the news on twitter. Check out a tweet from the “What’s My Age Again?” singer below.